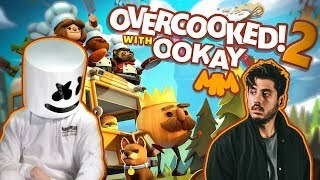 How To Make Sushi in Overcooked 2 feat. Ookay | Gaming with Marshmello ─ Marshmello – Music that gets you! 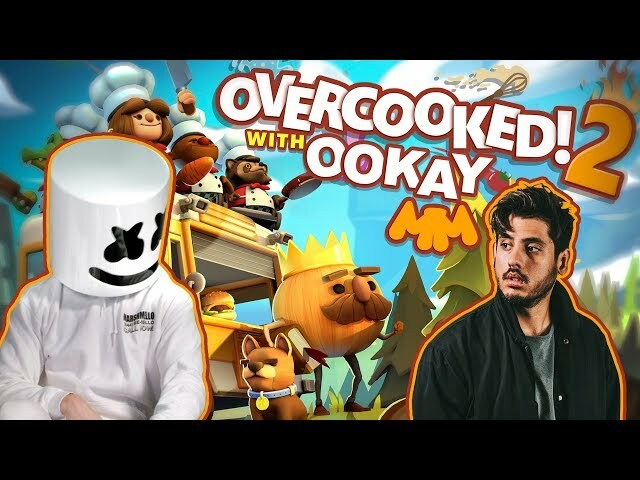 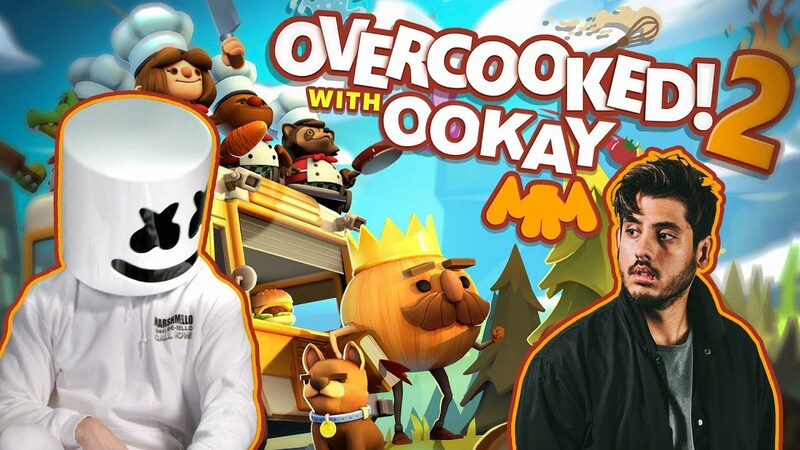 Marshmello and Ookay team up to show you how to make sushi in Overcooked 2.